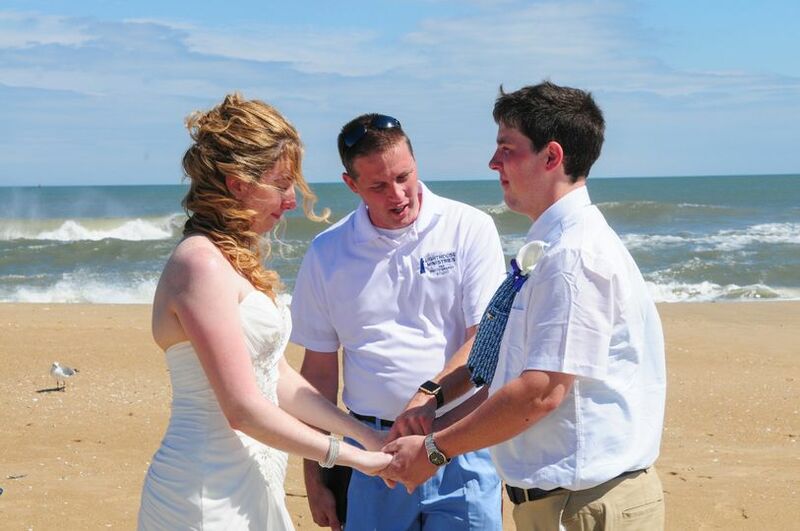 Lighthouse Ministries & Photography provides officiant services to couples in Rehoboth Beach, Delaware. 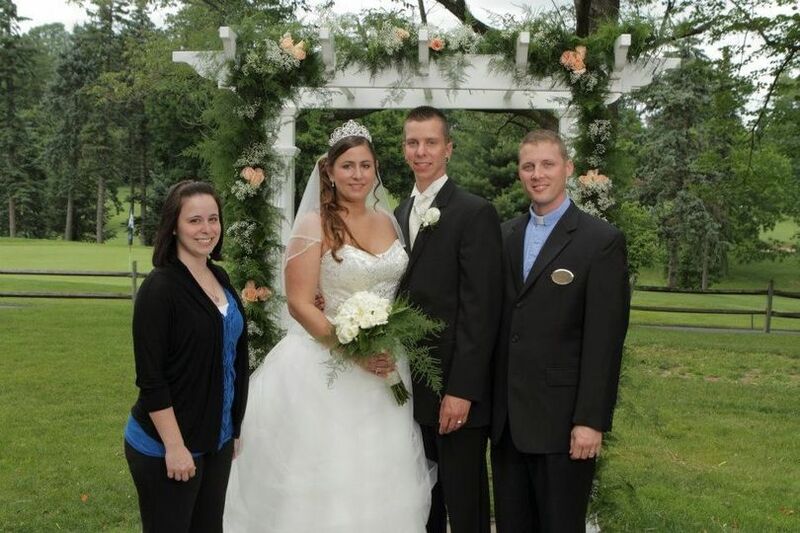 The team is excited to provide you with two important necessities on your big day: officiant and photography services. 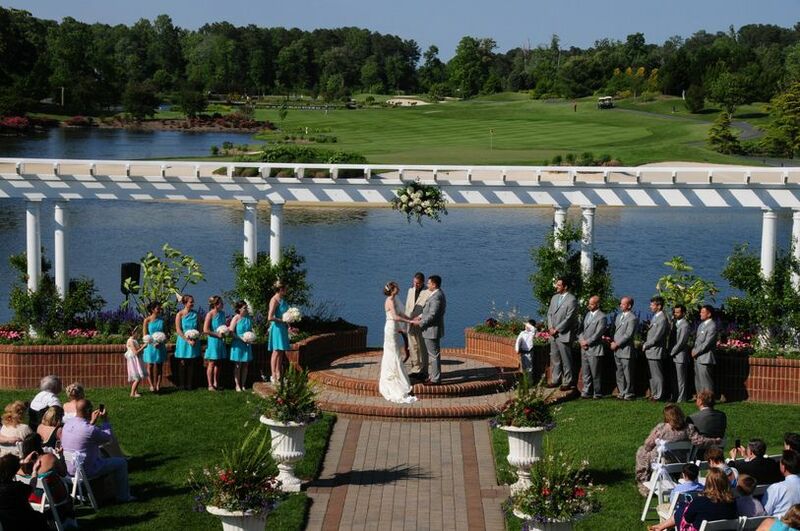 Pastor Gary Dierolf is proud to officiate your wedding and help you create a custom ceremony perfect for you. 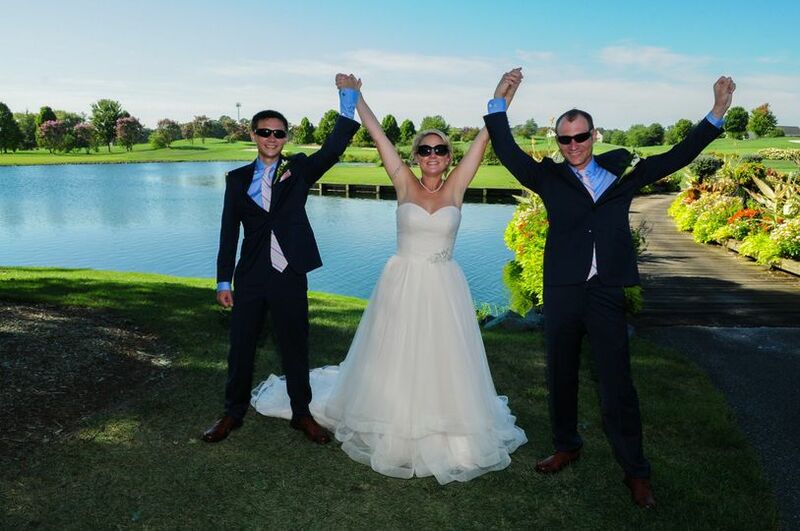 Photographer Dennis McDonough is an experienced wedding photographer and will capture all the best moments of the ceremony. 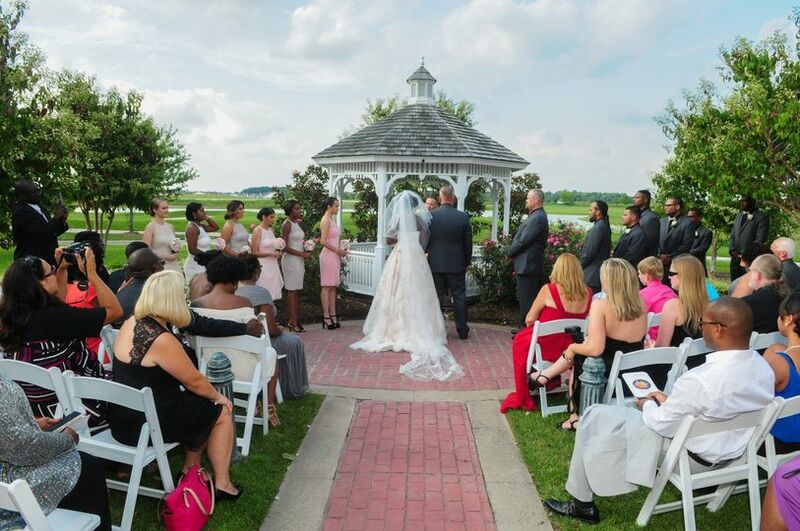 The team behind this innovative company is happy to provide couples with affordable packages and the opportunity to create their perfect day. 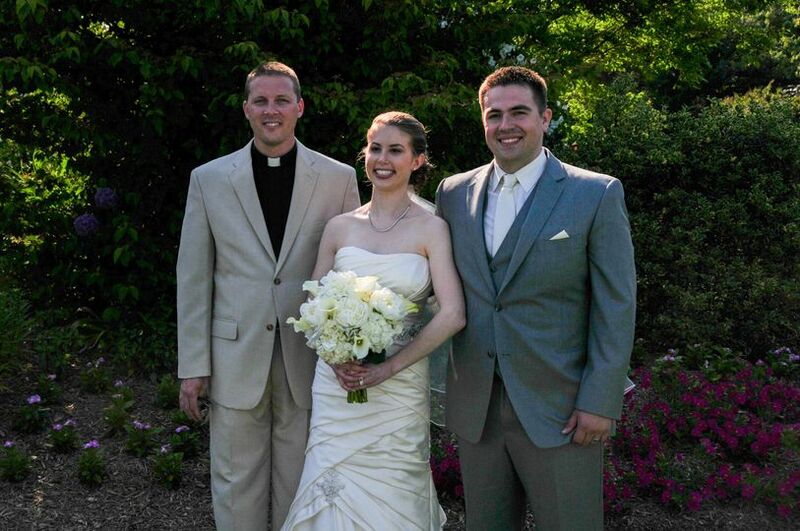 I Was recently married and must say they are awesome! Dennis and Pastor Gary are so attentive to your request. They also strive to make the day go as smoothly as possible! You will not be disappointed! 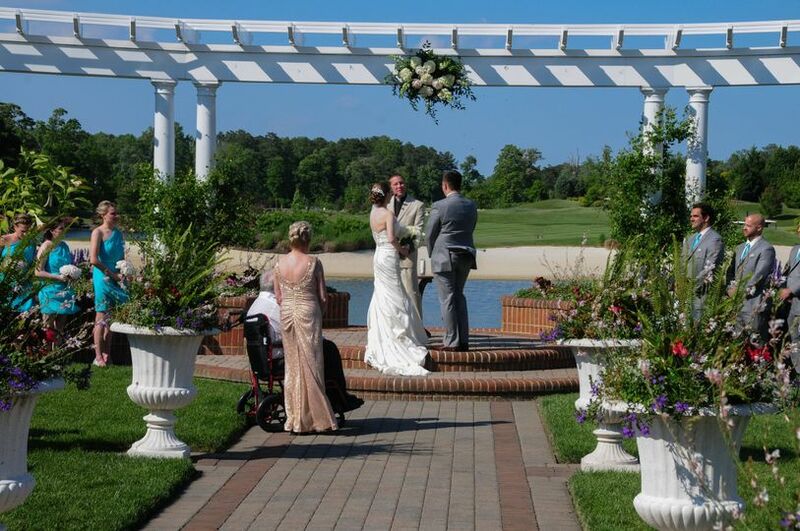 It was a wonderful experience, the quality of service was great and the communication was excellent throughout. Provided and truly valuable and special experience! Everything was absolutely above expectations.